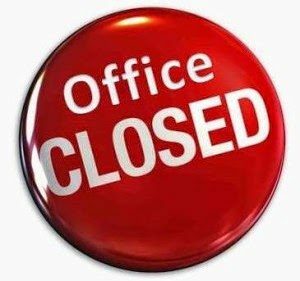 Mr. Vincent Roberts, cousin of Elder Stephanie Pearson Robinson made his transition on Friday, April 12, 2019. 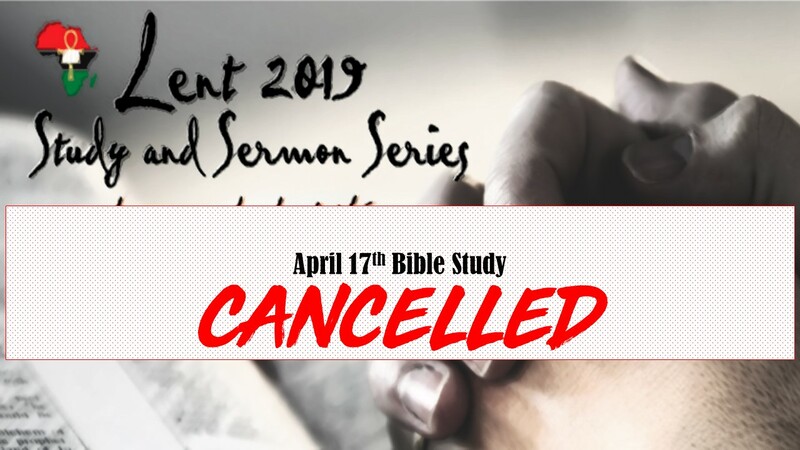 There will be NO Bible Study on Wednesday, April 17th. Join us for our Spring/Summer Series starting Wednesday, April 24, 2019. More info to come. 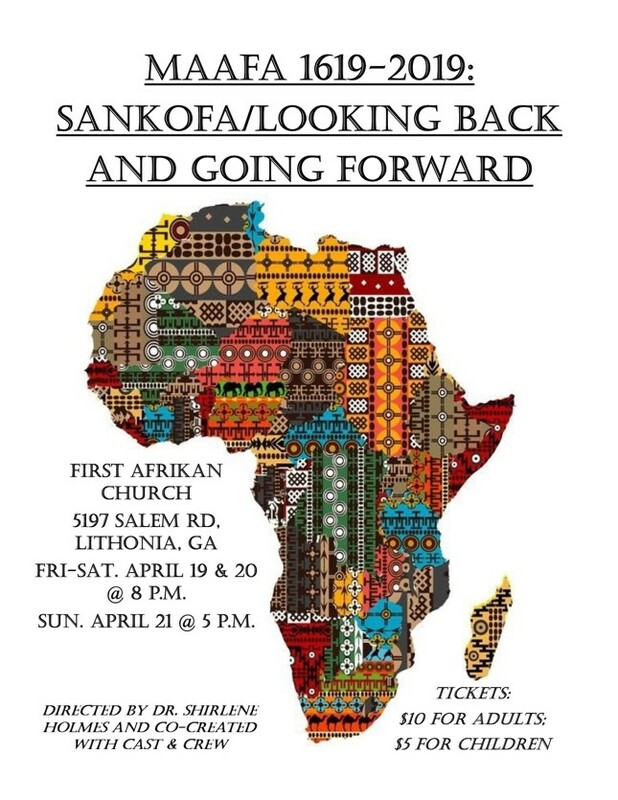 Please join us at First Afrikan Church for the play: Maafa 1619-2019: Sankofa / Looking back to go forward. Directed by Dr. Shirlene Holmes and Co-Created with Cast & Crew. This play will remind us of who we are and inspire us to think about our future. We will honor our Ancestors and look at how we got over. Also, we will ponder the issues that still challenge us and hopefully be stirred and motived to build our future together. Maafa is a Kiswahili word which means GREAT TROUBLE. Movies Times: Friday, April 19th and Saturday, April 20th at 8:00pm and Sunday, April 21st at 5:00pm. Tickets $10. Adults & $5.00 Children. You may purchase your tickets after service in the Narthex. Calling all girls age 13-17! 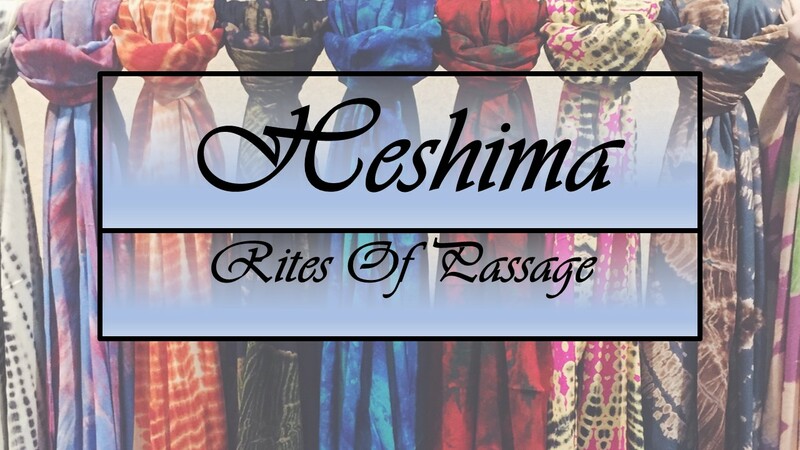 Heshima Rites of Passage program will be resuming soon! Heshima is a 12 -15 month program that prepares teen girls for womanhood in our community. 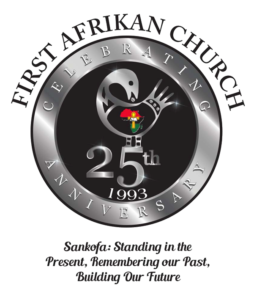 The program is open to the public; though FAC members are more than welcome, you do not have to be a member of FAC to participate in the program. You can contact Lynne Young @678 772-9400 or Akosua Tait @470 268-5060 to let us know of your interest or for more details. Please spread the word.